As plumes of molten rock rise to the surface, these plumes bring gold. In fact, there is likely a large percentage of the initial meteorite gold down in the mantle. But mining companies can’t mine there. Plus, because of technical limitations, mining companies can only determine the probability gold mineral deposits will actually be in certain locations close enough to Earth’s surface. This is why mining companies sometimes come up short when it comes to pulling up gold and other precious metals at the mines. A high percentage of the mineral was mined in the years leading up to and including the 1848 Gold Rush. According to one source, just over 125,000 tons have been mined since 1950. So we aren’t “out” of gold, and likely won’t be for quite some time. But the economically viable gold supply for mining companies might be at its “peak.” The rest may be too expensive to mine (until gold prices skyrocket, that is). 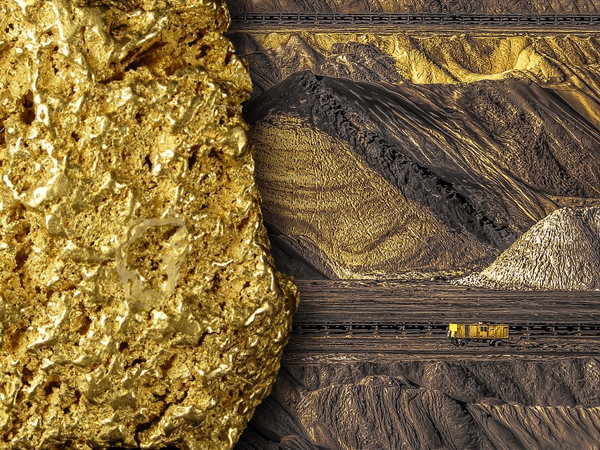 Mining companies are looking for new sources of gold to mine with the technology to mine it more efficiently than in the past. But if the supply of gold isn’t where it can profitably be mined, then mining activity will drop and gold prices will naturally rise due to supply changes. It’s for this reason Ian Telfer, Chairman of Goldcorp, thinks we’ve reached “peak gold” and are coming down the other side of the gold mining mountain. So 2018 could be the beginning of a gold mining “drought.” Telfer thinks this drought will set in motion market conditions that will drive gold past $1600 per ounce. 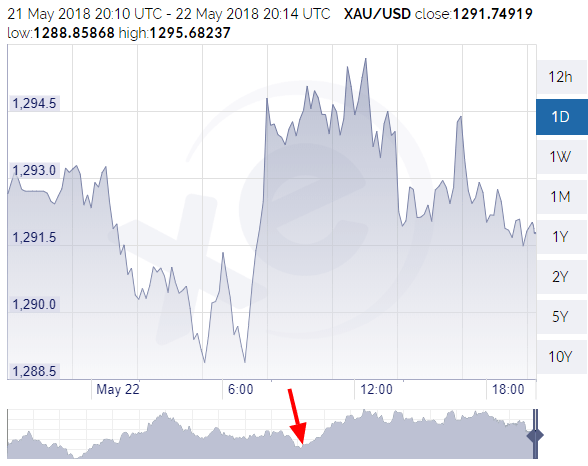 With the lack of media attention, “peak gold” could be the most under-reported economic story of 2018. But don’t let that stop you from getting prepared. A spike in gold exploration spending between 2006 – 2008 created the conditions for mining companies to boost production over the last decade. 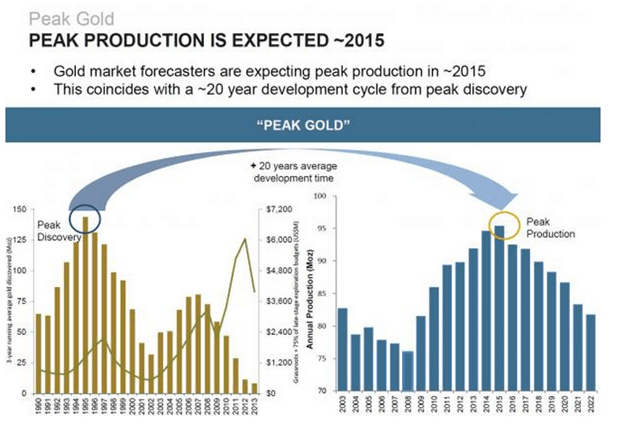 But we’ve reached peak production, and are headed down “Gold Mining Mountain.” With supply down, prices for gold will likely be on the rise. As we mentioned last week, a strategist at Bank of America says gold may be headed for $1,450/oz. Now, the Chairman of Goldcorp is saying $1,600/oz. Whatever prediction plays out, gold is sitting pretty. It’s best to get ahead of the crowd before everyone starts scrambling for gold..